Tekken has always rocked it with extra modes. Sports minigames, beat 'em up gaidens -- they're par for the course. Tekken 7: Fated Retribution doesn't look as crazy as some past releases but it seems up there in terms of variety, at least based on this game mode trailer below. But the real question is, does anyone care? Although I've played every Tekken since the first, the only one I was semi-competitive in was Tag 2, mostly because I had no one else to play with since then. This is anecdotal to the max, but my crowd is mainly into anime games or (at the time) Street Fighter IV's multiple iterations -- so Tekken was last on the list. 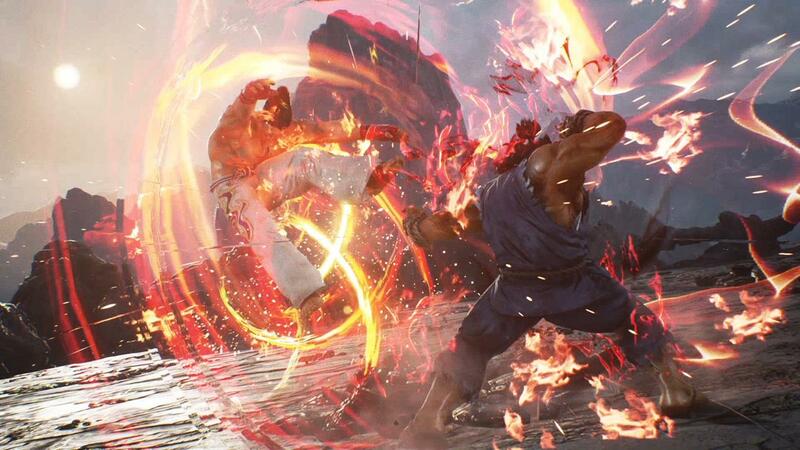 I'm planning on picking up Akuma in Tekken 7 day one and going all-in, but I'm really wondering what the general consensus is here, at least in the west, as to Tekken's staying power.